Enriched with Argan Oil and Ceramides. 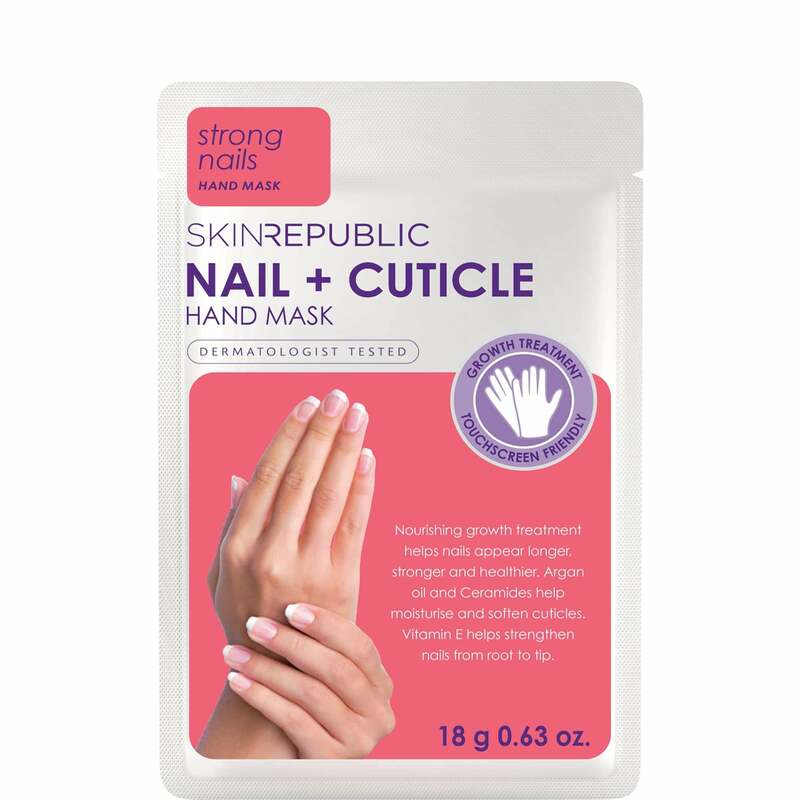 Helps nourish the nails and boost growth. Helps nails feel longer, stronger and healthier. Moisturises and softens the cuticles. Vitamin E Helps Strengthen the nails from the root of the nails to the tip of the nails.